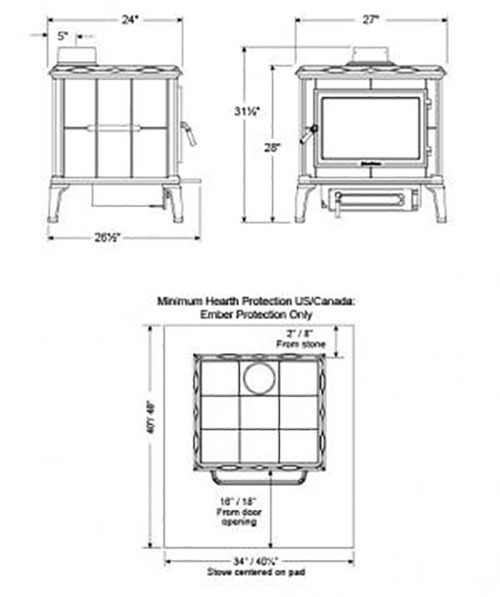 A true workhorse, the Mansfield is a top-seller among hearth professionals. 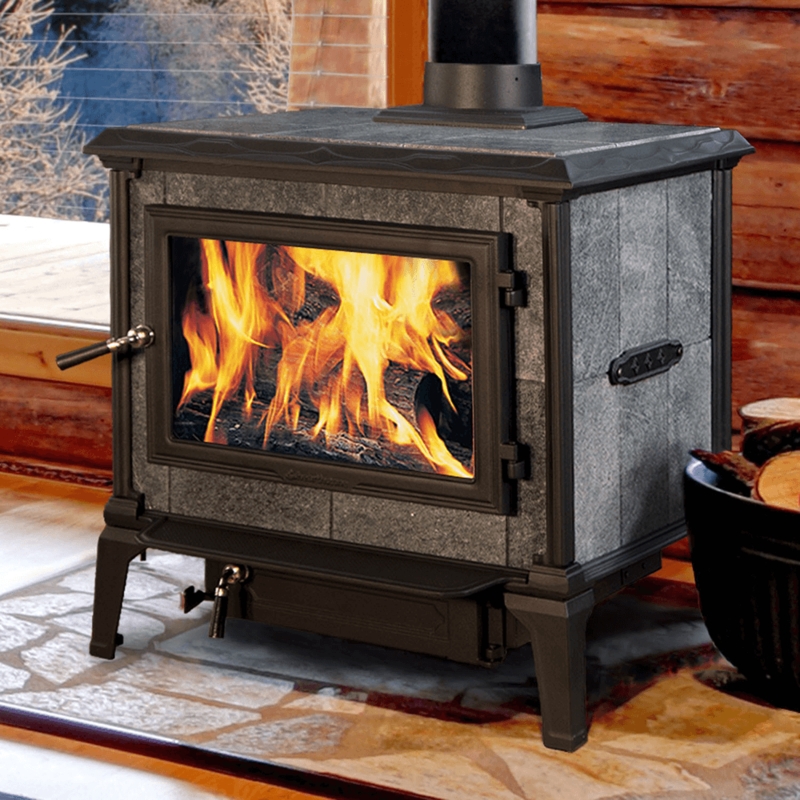 Providing up to 14 hours of sustained heat on a single load of wood, the Mansfield delivers comfortable warmth throughout your home. Heats up to: 2,500 sq. ft.
Firebox Capacity: 3.2 cu. ft.